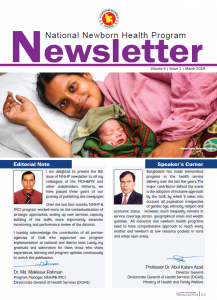 Components of essential newborn care and neonatal resuscitation are proven interventions for reducing neonatal mortality rate and stillbirth rates. 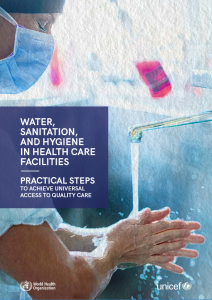 Various studies have been conducted, but they failed in assessing health workers that delivered essential newborn care, facets of the health care system, and different traditional beliefs. 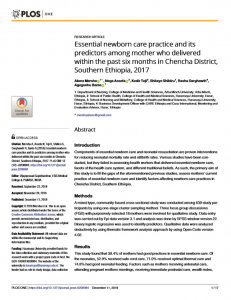 As such, the primary aim of this study is to fill the gaps of the aforementioned previous studies, assess mothers’ current practice of essential newborn care and identify factors affecting newborn care practices in Chencha District, Southern Ethiopia. A mixed type, community-based cross sectional study was conducted among 630 study participants by using one-stage cluster sampling method. Three focus group discussions (FGD) with purposively selected 18 mothers were involved for qualitative study. Data entry was carried out by Epi data version 3.1 and analysis was done by SPSS window version 22. Binary logistic regression was used to identify predictors. Qualitative data were analyzed deductively by using thematic framework analysis approach by using Open Code version 4.02. 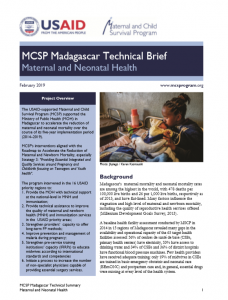 This study found that 38.4% of mothers had good practices in essential newborn care. 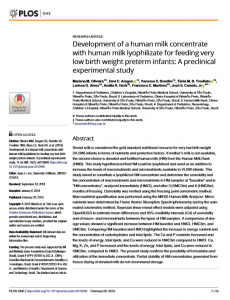 Of the neonates, 52.9% received safe cord care, 71.0% received optimal thermal care and 74.8% had good neonatal feeding. 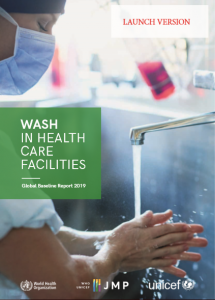 Factors such as mothers receiving antenatal care, attending pregnant mothers meetings, receiving immediate postnatal care, wealth index, whether a complication was faced during delivery and overall knowledge of mothers were statistically significantly associated with practice. 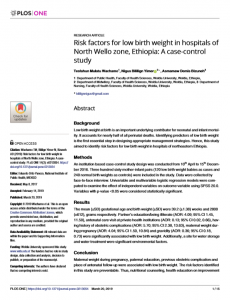 This study indicated that the current rate of essential newborn care practice was low. As such, strengthening the provision of antenatal and postnatal care services, information communication education and behavioral change communications on essential newborn care are recommended.